You will be forwarded to Onboard Learning (myobl.com.au) our online theory course provider to register and complete payment. None - Students will complete Boat (RMDL) licence first. Bring A Mate & Save!! 10% Off For Two Or More! Register and pay for the licence you require, then complete your online course. Phone us and book a time for the practical assessment session. So what are you waiting for, register and get started today! Great morning both pwc and boat course, strongly recommend. Excellent- thanks Mike! Fun and informative, highly recommend. Did my test two weeks ago. I highly recommend these guys. Fantastic trainer. 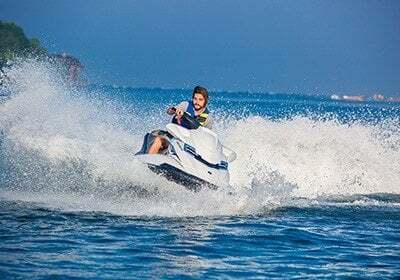 Made my boat & jet ski licence fun & educational. Highly recommend Mike. Spaces are limited to 5 per course. Booking early is advised to avoid disappointment. 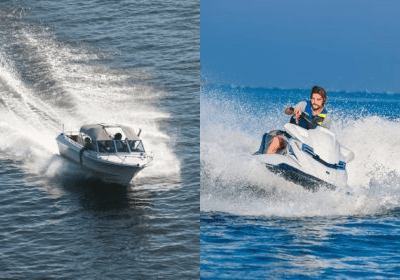 Licence to Boat runs RMDL boat licence and PWC Jetski licence courses from Rivershore Resort on the Maroochy River. Its located only minutes from Maroochydore and is within easy traveling distance from many Sunshine Coast suburbs, including: Mooloolaba, Noosa, Caloundra, Buderim and more! 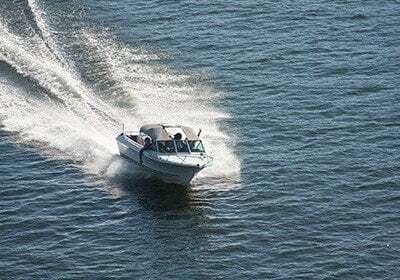 Its a great location to do your recreational marine licence. So don’t delay, go with the best and book a course today!